It’s hard to keep all the Doctor Who Doctors straight. 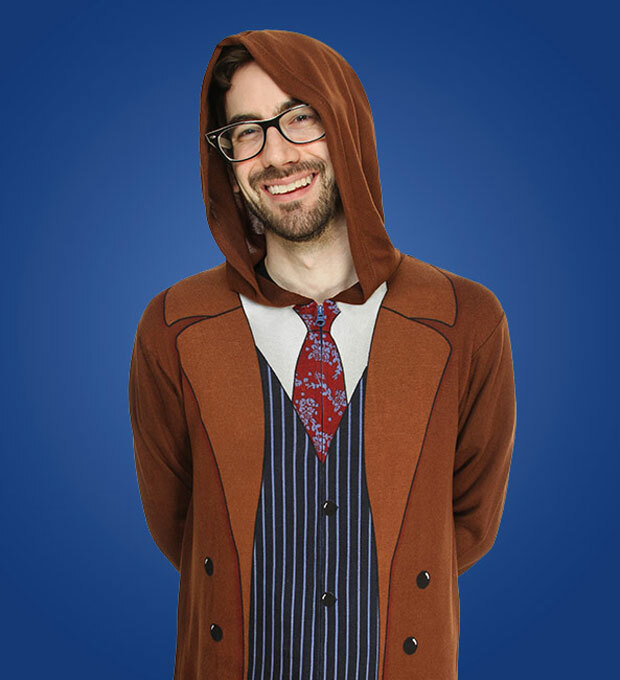 Fans of the 10th Doctor (David Tennant) who also need some geeky pajamas for Christmas Day might want to check out the 10th Doctor Lounger. 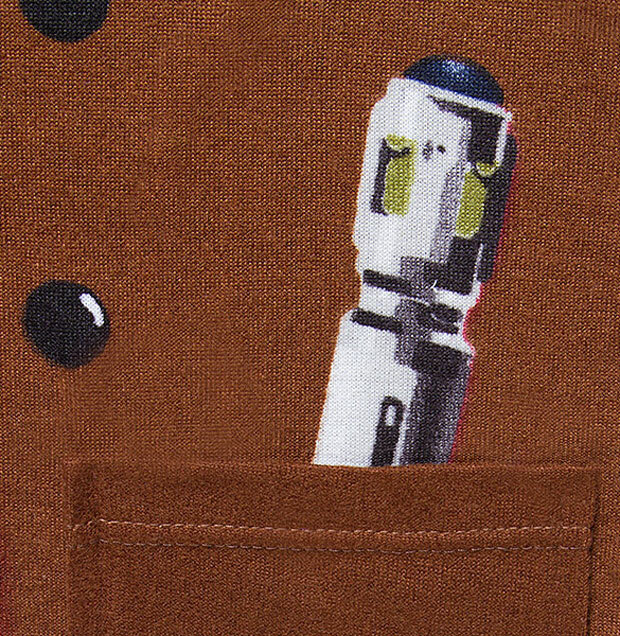 They are printed with a jacket with a sonic screwdriver in the pocket and pants. You look sort of like you are dressed, even though you are in your PJs. 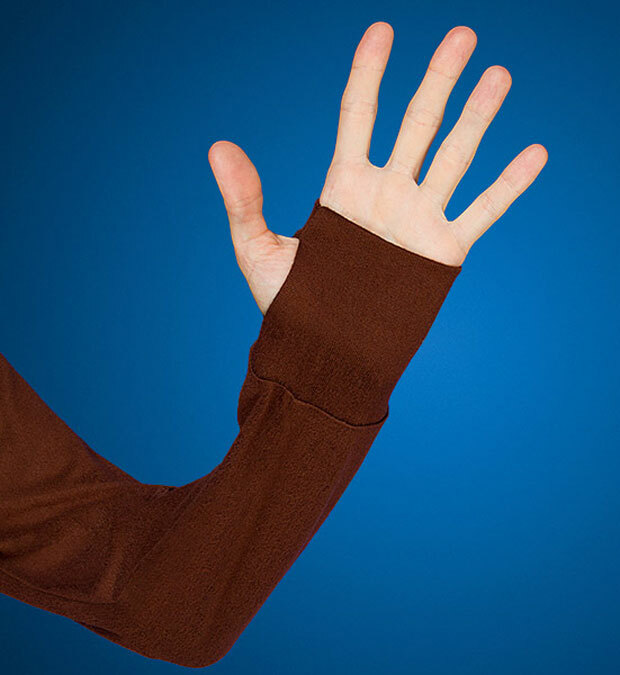 These are a one-piece suit with a zipper up the front, not the two-piece sort of PJs. 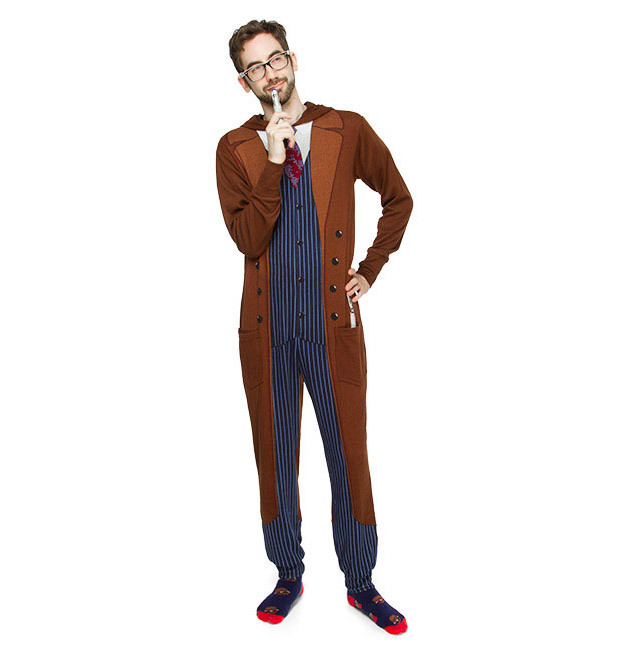 Get your 10th Doctor PJs at ThinkGeek for $39.99(USD).